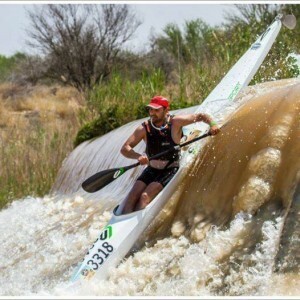 Exclusive to Carbonology Sport the K1 “Feather” SOT (Sit on Top) is designed for downriver races with surfski bucket, splash-lip and flexible and independent venturies. Exclusive to Carbonology Sport the K1 “Feather” SOT (Sit on Top) is designed for downriver races with surfski bucket, splash-lip and flexible and independent venturies. The fact that you do not need a splash cover/spray deck speeds up your portages drastically and with the ability to just jump back in if you have an unfortunate swim as the boat cannot fill with water really makes this an exciting product for us. 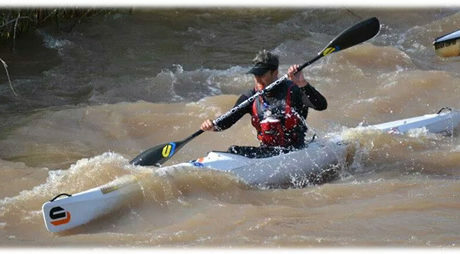 An empty boat is also a safer boat with very little risk of it getting wrapped around river obstacles.